We unlock value, deal after deal after deal. We have sold over 1 million loans spanning thousands of portfolio transactions both domestically and internationally. We know what works. We pioneer solutions that minimize risk, maximize value and help our clients proactively manage their loan portfolios. Our longevity and repeat business are a testament to our ability to execute. We serve banks of all sizes, special servicers, funds, the FDIC, Federal Home Loan Banks, Freddie Mac, Fannie Mae and other federal government agencies as well as central banks and the IMF in the valuation and sale of all loan types. 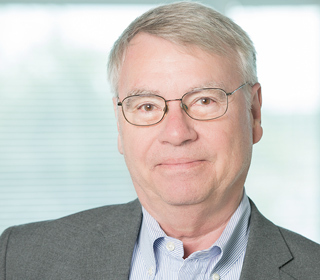 We combine an expert perspective of the secondary market and a clear vision of our client's disposition objectives to design strategies for success. We evaluate current market trends and loan quality to plan when, what and how to sell. Whether through a complex one-off or a bulk sale, we create a sale structure that fits. 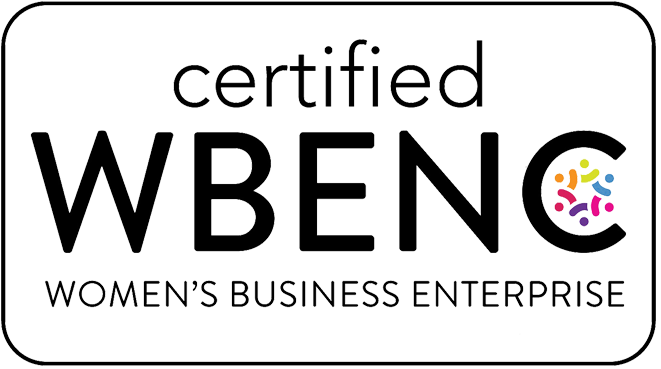 First Financial Network is certified as a Women's Business Enterprise by the Women's Business Enterprise National Council (WBENC), the nation’s largest third-party certifier of businesses owned and operated by women. We recognize the commitment to supplier diversity that is embraced by corporations and government agencies today and we can add diversity to your supply chain. Our success rate is unparalleled in today's market, with a current close rate of over 95%. We are innovators, with big ideas and the ability to execute them. From robust due diligence technologies to pinpoint accuracy in our valuation practice, proven marketing strategies and trade support services, we are a full-service loan sale advisory firm. Bottom line, we believe that the client truly does always come first.